Join the celebration of Spring with a variety of themed activities for the kids, a large market and special Easter menus and promotions from our 7 licensed restaurants. 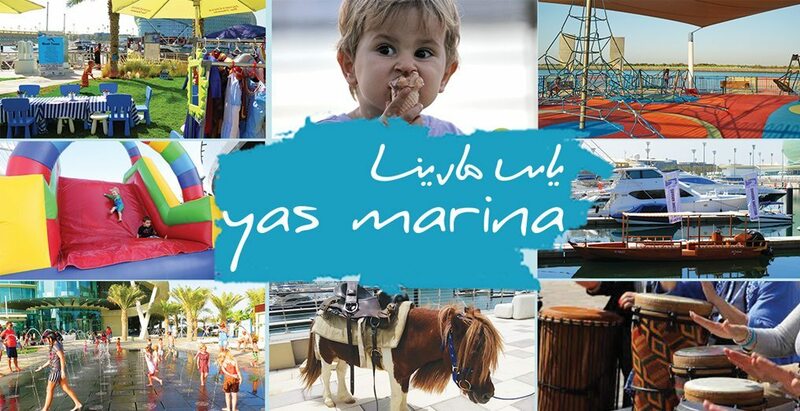 For AED 30 per child, families can enjoy unlimited access to Yas Marina’s Springtime themed stalls and games including an egg decorating station and the chance to win chocolate prizes! Other attractions will include live acoustic music, a bouncy castle, crepe & ice cream kiosks and an outdoor kids movie at dusk on Friday. Visit Yas Marina’s Craft Zone to learn inventive ways to refresh your wardrobe or give your home and garden a new lease of life, with a varied daily programme of classes. On Saturday, visitors can browse through Yas Marina’s Saturday Market which will feature new & pre loved items plus organic produce. Throughout the weekend Yas Marina’s extensive range of restaurants will be offering attractive deals and special springtime themed promotions.